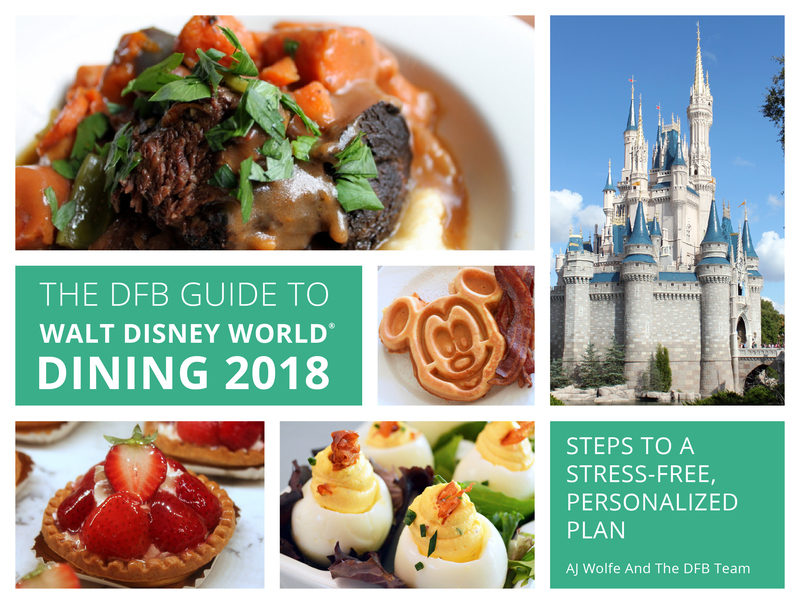 The Disney Food Blog has announced the publication of the DFB Guide to Walt Disney World Dining 2018 e-book. This fully-updated, full-color e-book features more than 650 pages of information on all things related to food and dining at Walt Disney World. The book is also chock full of full-color photos of food, beverages, special events, and much more. The DFB Guide to Walt Disney World Dining 2018 also includes: Fully updated prices and restaurant info; DFB’s recommendations for bars, restaurants, and more; a Disney Dining Plan analysis; and much more. The book is instantly downloadable to a computer or a smartphone or tablet (making it easy to use when you’re in the parks). 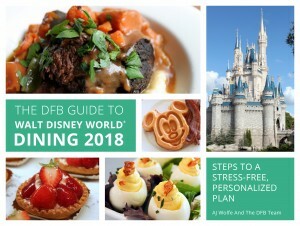 You can order the DFB Guide to Walt Disney World Dining 2018 today! And to celebrate the grand launch of the guide the DFB is offering a discount of 25% with promo code NEWS2018.